Droga5's Chase ad featuring Serena Williams was an Athena Award winner in Chicago. While the ad world may, at times, continue to struggle in its quest for better representation in its output, the 3% Movement honored advertising that showed the resilience, ambition and courage of women from different walks of life. 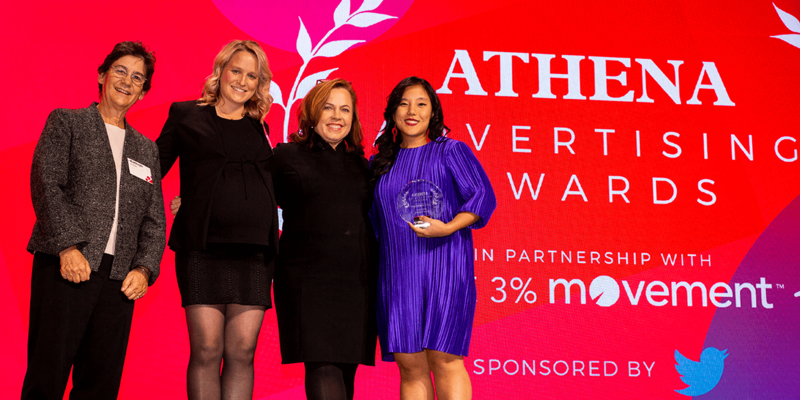 At a 3% Conference ceremony in Chicago, the winners in the second Athena Advertising Awards were recognized in four categories: film, events/experiential, integrated campaigns and social marketing. 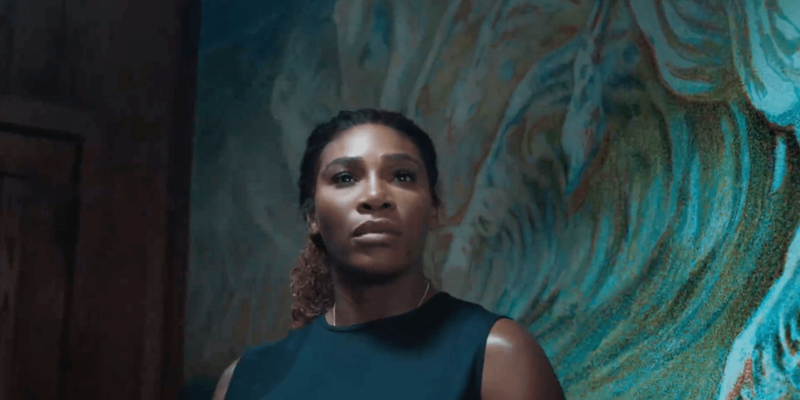 Droga5 won in the film category with “Mama Said Knock You Out,” an inspiring and emotional ad featuring Serena Williams—awarded as this year’s Brand Visionary at Adweek’s Brand Genius event—and her daughter Alexis. The popular and well-received ad was in support of the agency’s client, Chase Bank. In the events/experiential, “No Conditions,” the multiple Cannes Lions-awarded campaign for the Times Of India by FCBUlka India emerged as the winner. The work carried a powerful message of unity as women rallied for each other to drive home the importance of inclusivity and equality during India’s Durga Puja annual celebrations. TBWA/Chiat/Day walked away with the top award in the integrated campaign category for “Here to Create Change.” The campaign for Adidas featured tennis and civil rights legend Billie Jean King. Launched around the U.S. Open, the work was based on the insight that girls are more than twice as likely to drop out of sports than boys; it spanned a wide range of media and platforms and included a limited-edition shoe. Billie Jean King your shoes. Finally, in the social marketing category, T3 emerged victorious for their client UPS and their Wishes Delivered program. “One Girl’s Future” was the empowering story of Taylor, a young girl who has dreamed of being a pilot since she was a four-year-old. T3 chronicled her experience with UPS, ending with her co-piloting a flight with one of the brand’s pilots. 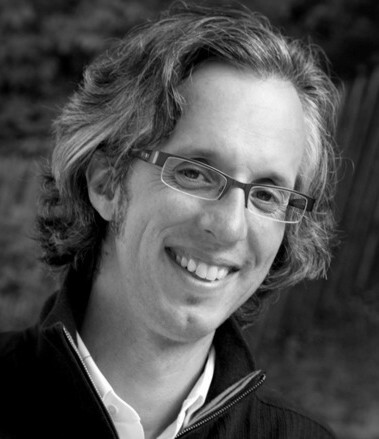 Judges for this year’s Athena Awards included Swati Bhattacharya, CCO of FCB Ulka, who served as jury chair; Amy Ferguson, ecd of TBWA\Chiat\Day; and Ryan Oliver, brand strategy at Twitter. “Our panel of distinguished judges did a wonderful job of selecting ads that reflect women’s courage and moxie,” said Kathryn Kolbert, co-founder of the Athena Film Festival.